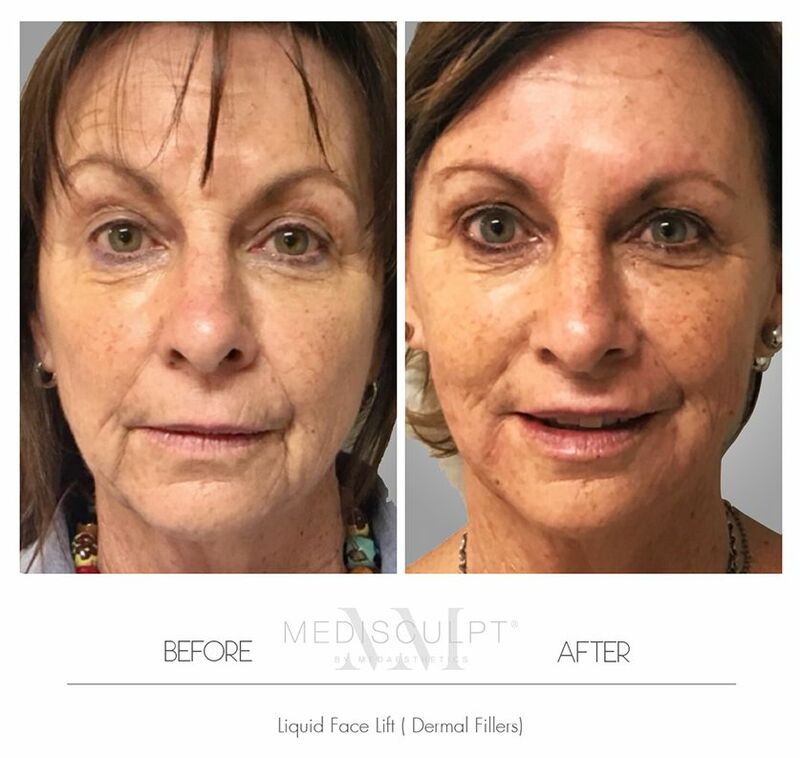 A non-surgical cosmetic makeover is an excellent way to reverse the effects of aging by up to 10 years without any surgery. 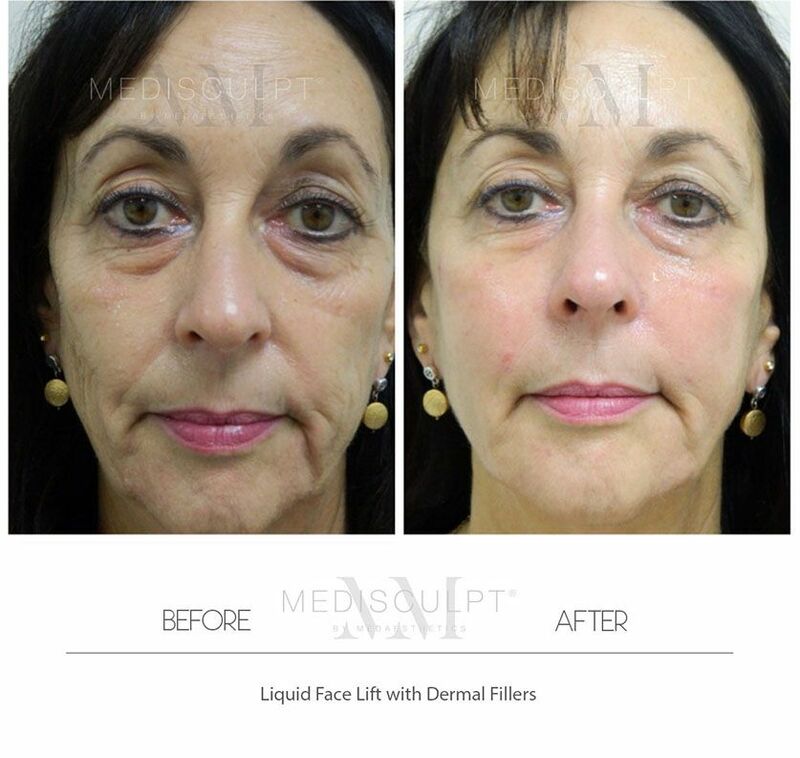 Dr Ehsan Jadoon has specialised in this treatment since 2010 and performs it routinely in clinical practice. 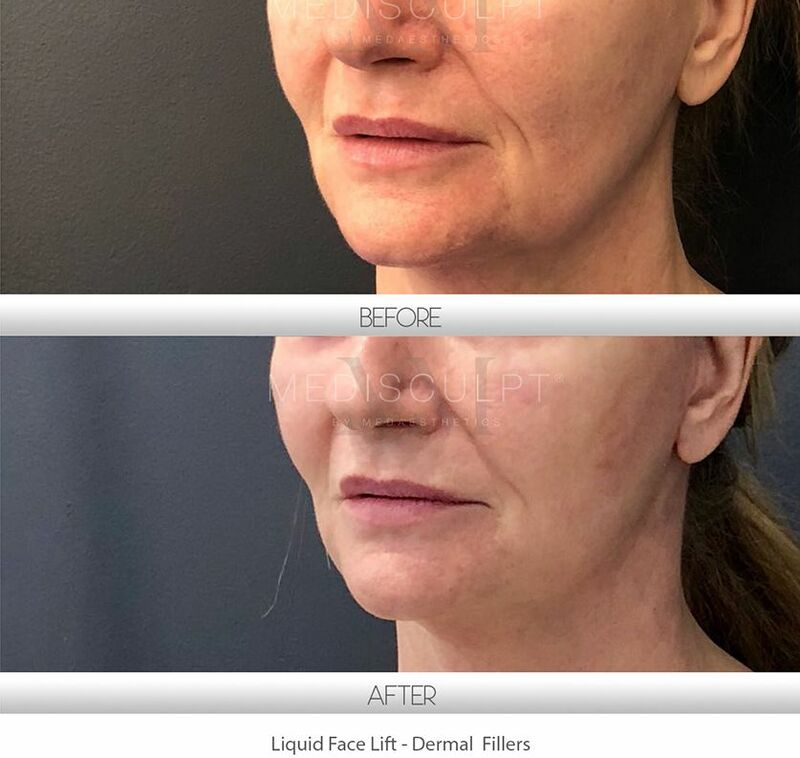 “Unfortunately, today's cosmetic industry is full of poorly trained, inexperienced and profit-driven injectors lacking the above mentioned key skills. This can give our industry a bad name and reputation." What is a Non-Surgical Cosmetic Makeover? 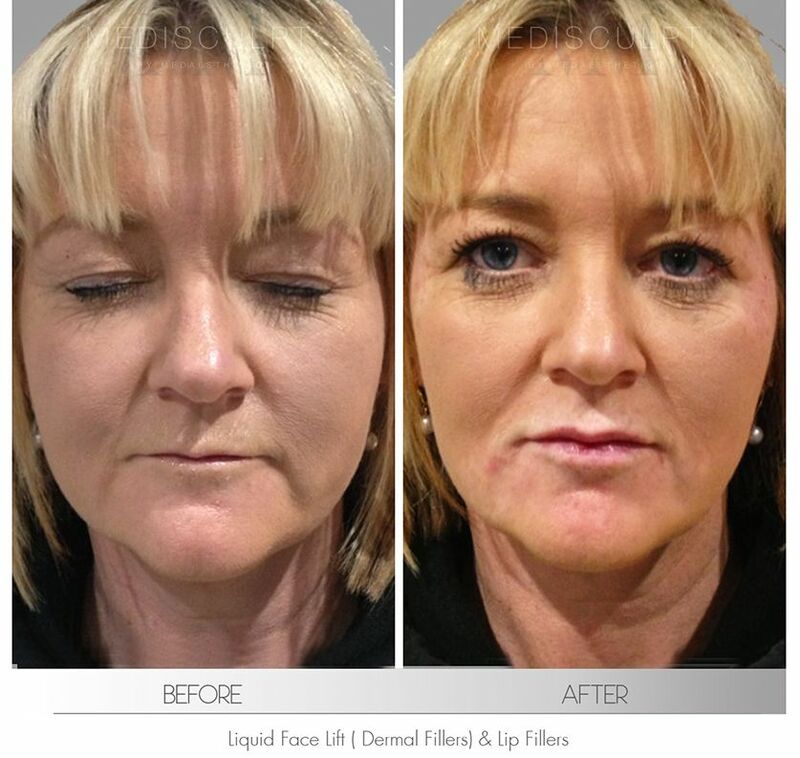 As the name suggests, a Non-Surgical Cosmetic Makeover involves a few popular non-surgical cosmetic treatment options. 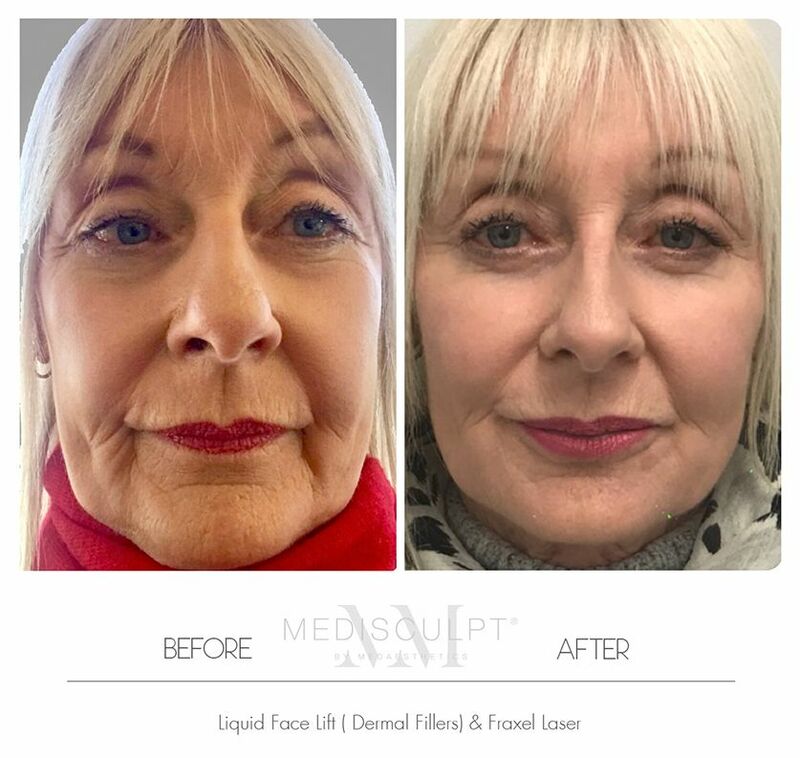 These treatments are strategically combined in one package to deliver excellent anti-ageing results based upon patients' individual needs and budget. 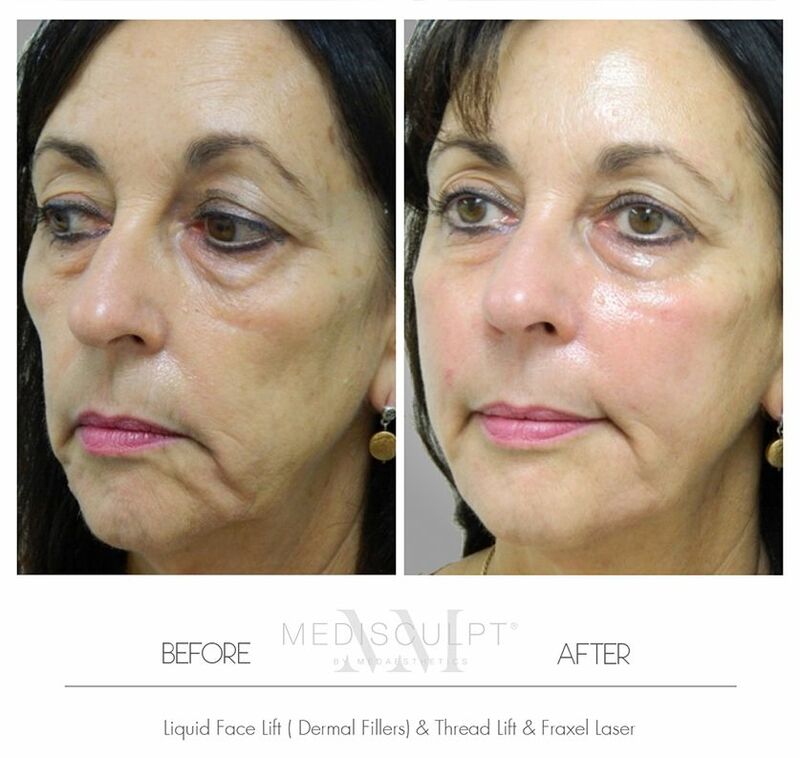 This procedure is performed at our Medisculpt™ clinic in Subiaco. The treatment area of patients is first numbed using topical numbing cream and local anaesthetic infiltration. Thereon, treatments are carried out systematically one after the other. 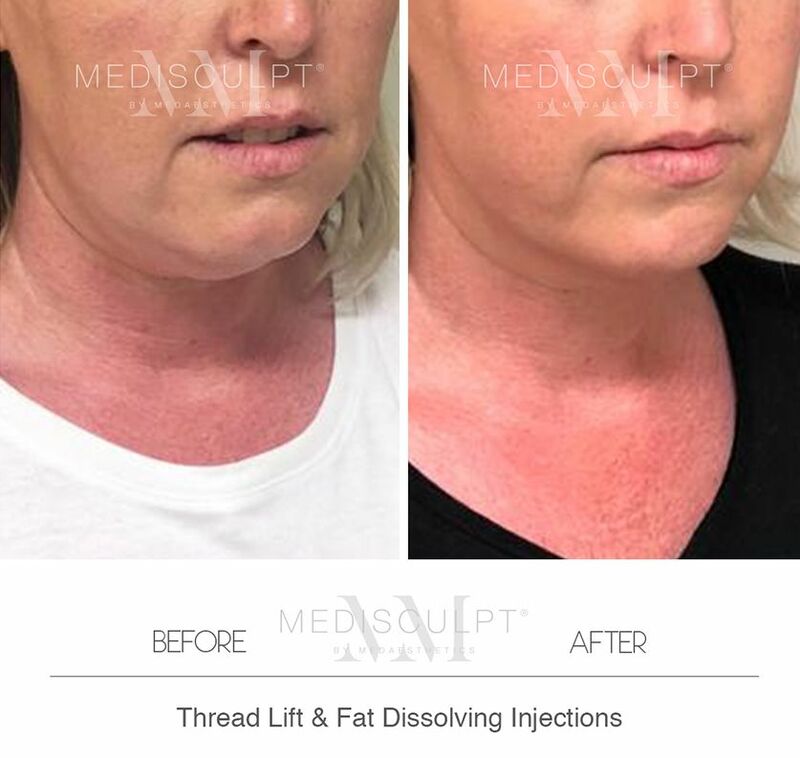 Patients can choose to have the makeover completed in one session or spread over 2 to 3 sessions based upon their budget and downtime concerns. On average, a single session takes approximately 60 minutes. Am I going to be conscious during the procedure? Most people tolerate this procedure exceptionally well. Since no general anaesthesia is administered, patients can go home straight after the procedure and do not require prolonged post-procedure hospital admission or monitoring. Non-surgical cosmetic treatments do not involve any cutting of the skin. Hence, there is little to no risk of scarring. This depends on the treatments selected to perform your makeover. Most patients can return to office-based work on the same day. Light activity is suitable after 72 hours, while light exercise is usually acceptable after two weeks. 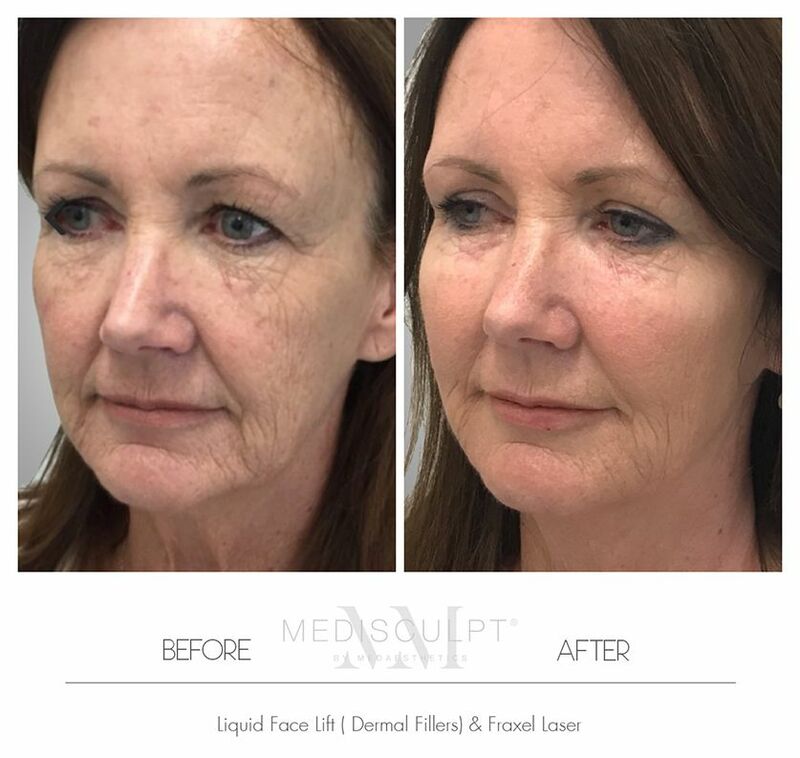 What does skin preparation before a Laser Skin Rejuvenation entail? 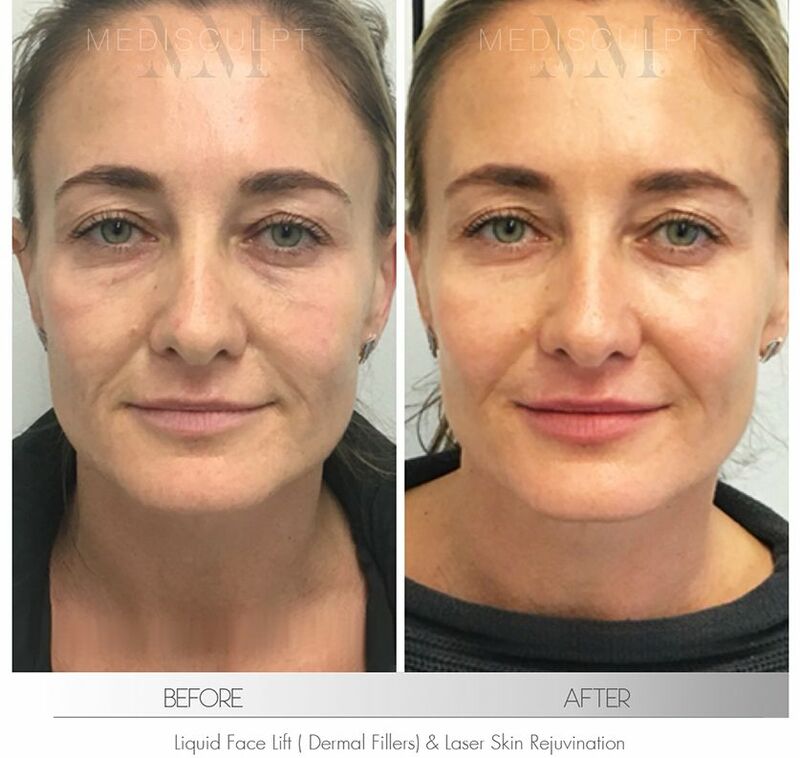 Any ablative or non-ablative laser skin rejuvenation requires the treatment area to be prepared; this involves avoiding or minimising direct sun exposure for at least four weeks before your procedure. 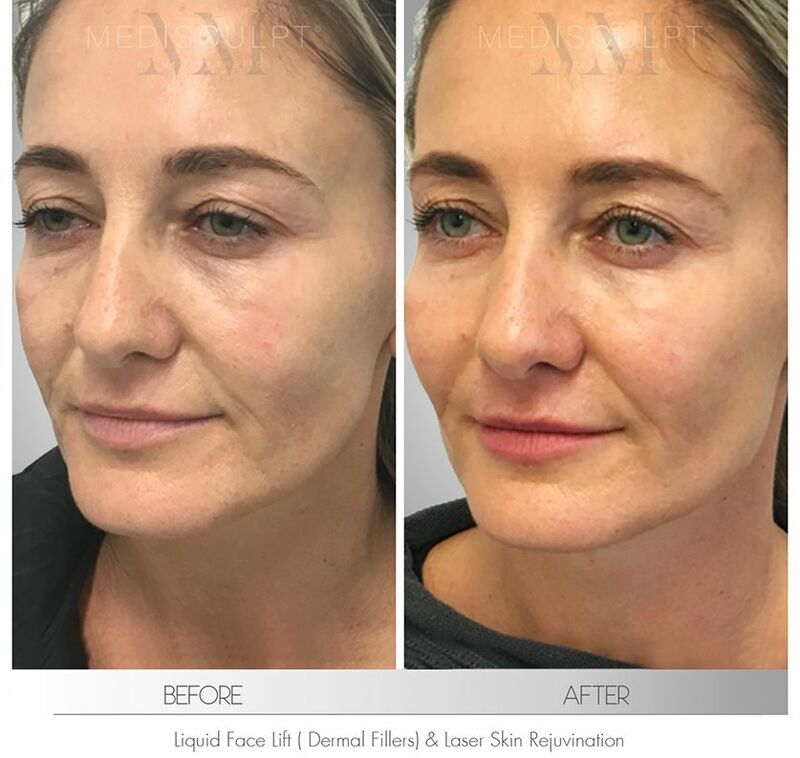 The use of topical skin products, containing medical strength AHAs and Vitamin A, is recommended to for at least 2 to 4 weeks before any laser skin treatment. This will help the skin to recover promptly with minimal side effects. Prices are tailor-made to suit our patients' budget and expectations. A comprehensive makeover usually costs $5,000 to $6,500. Patients on a budget or those who require less work are recommended to discuss this at the time of their consultation.